80 per cent of our graduates are either in employment or further study within six months of finishing their degree. 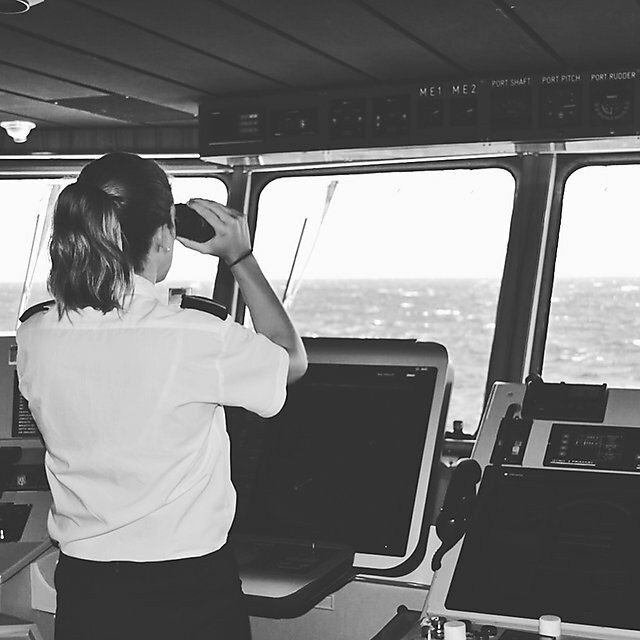 Do you want to become a professional seafarer where you are an officer in charge of ships or to work in the shore side maritime sector? Whatever your aspirations, we’ll make sure you get all the academic support you need to succeed – and excel – in your chosen career. 80 per cent of our graduates are in full time employment within six months of finishing their degree [DHLE Survey]. It’s testament to our hands-on course, a course that gives you invaluable real-world experience. A course that is proactive, engaging you with collaborative project work and stimulating debates. And a course that’s specifically designed with your employability at its core. The maritime sector in the UK is big; the largest in Europe, in fact. And with a turnover of £40 billion per year, it’s twice the size of our aerospace or agricultural sectors. 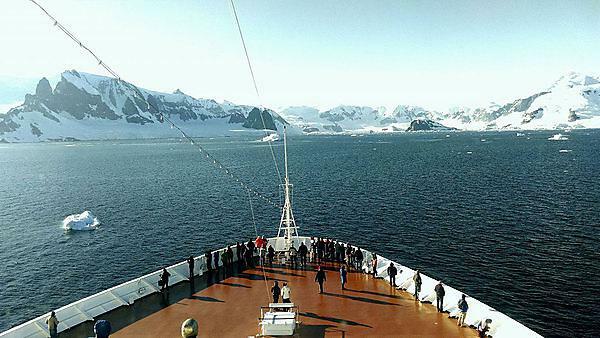 Hundreds of thousands of people are employed in the UK maritime industry. The job you want is out there, and we’ll make sure you develop the perfect package of personal and professional skills to beat the competition. If you gain sponsorship you’ll also have the chance to spend a year working for your sponsor at sea. Alternatively build miles aboard a yacht as a non-sponsored student. You’ll get the chance to apply the skills you've learnt over the past two years to real world situations. 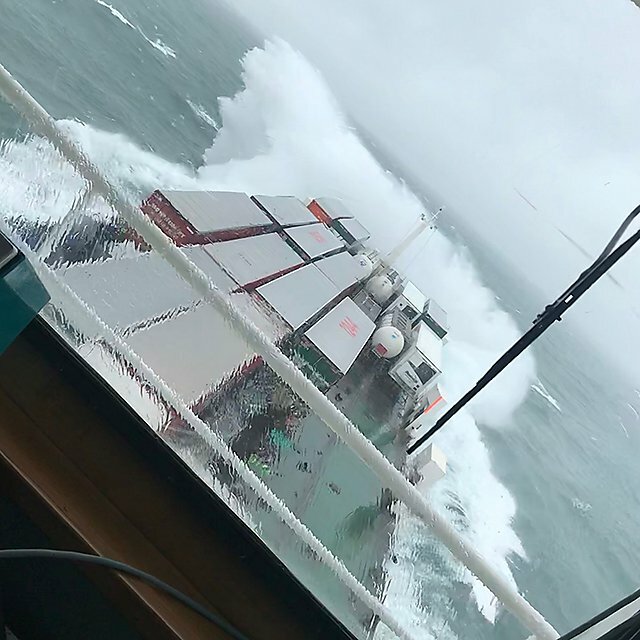 "There are times at sea that can be hard but there are also some pretty incredible times too. 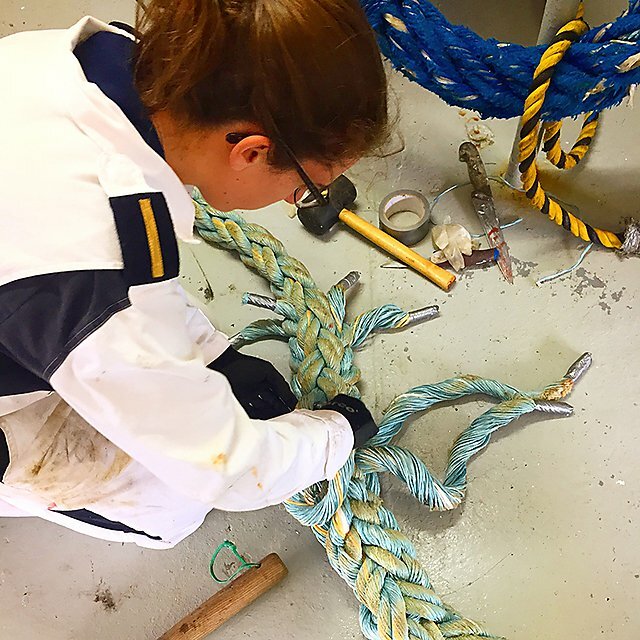 You have to realise that there can be negative aspects to the life at sea, especially as a female; but don’t let it get to you, use the negatives to build and become the best person you can be. I am just one of many women proving that females can be officers and good ones at that. This is a fantastic career path with lots of opportunities to travel, to earn, and to grow as a person. 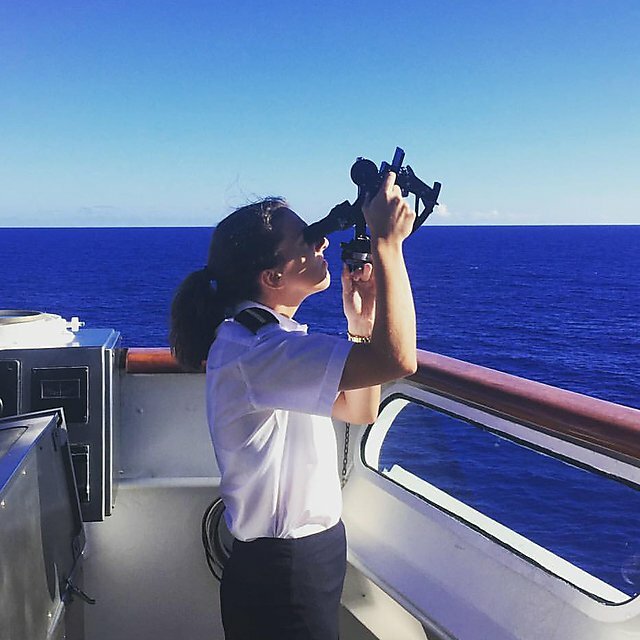 Studying Navigation and Maritime Science *(NMS) provided me with a theoretical knowledge and confidence in my ability to build on during my year at sea. You are taught to think for yourself and encouraged to increase your subject knowledge, whilst receiving invaluable guidance and support from the NMS lecturers." 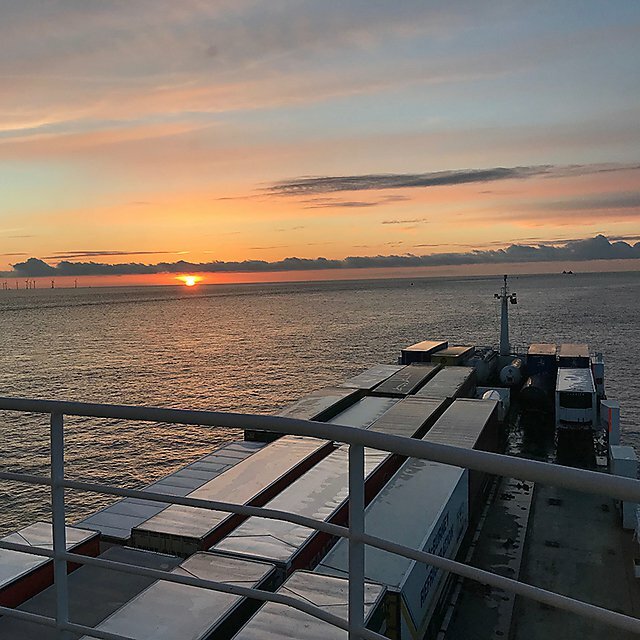 "Middle of the Irish Sea, gale force winds, ship rolling like there’s no tomorrow and then the next day the sea glazed over like a mirror, sun in the sky and dolphins following the ship, there aren’t many places I’d rather be. Navigation and maritime sciencewas unknown to me until a University of Plymouth open day. After discovering it, I knew it was the course for me. 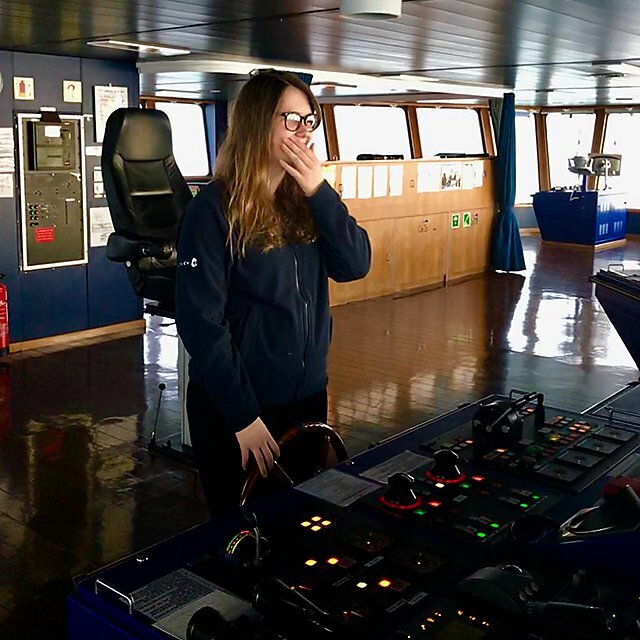 Learning about lots of aspects of the maritime industry in the classroom then putting them into practice on simulators and at sea."